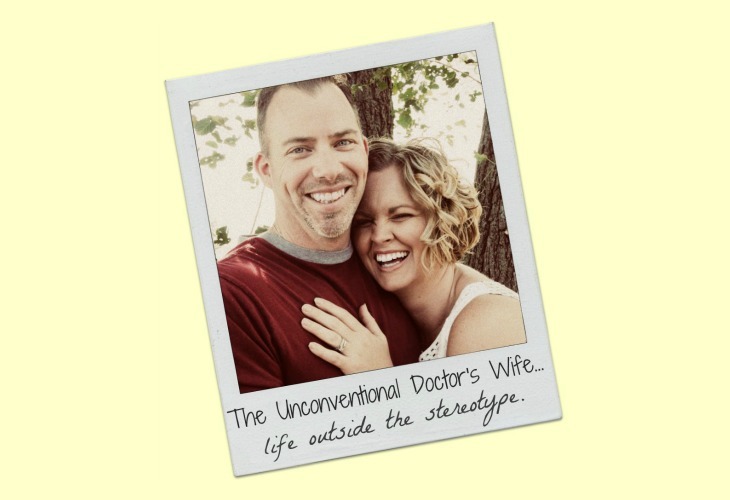 The Unconventional Doctor's Wife: Monday Laugh! I am not sure abt. 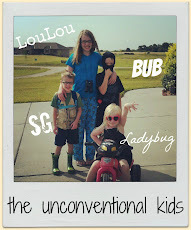 their belief system, but COTM is centered around family, youth & kids. They are in Tulsa & their facilities are like nothing you've ever seen. UNREAL youth center 180. We visited after they just put it up, I am sure it is even WAY better now.